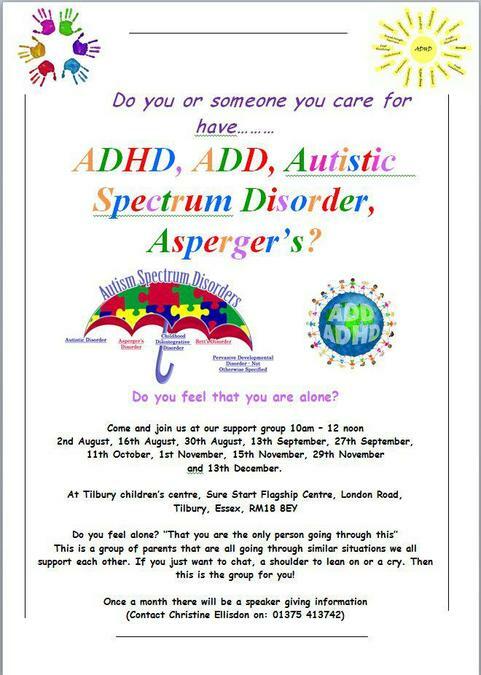 Do you or someone you care for have ADHD, ADD, Autistic Spectrum Disorder, Asperger's? This is a group of parents that are all going through similar situations we all support each other. If you just want to chat, a shoulder to lean on or a cry. Then this is the group for you!